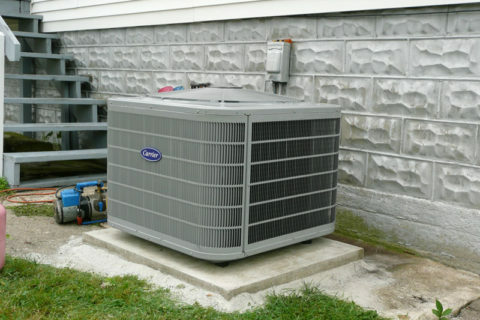 We offer affordable services for all types of air conditioner replacement or repair services. Call today for your FREE quote! Contact us today to receive a FREE service quote! Are you looking for air conditioning installation or replacement? If so, contact the experts at Loveland Air Conditioners for quality service and exceptional customer service. We have been installing and replacing air conditioning systems in Loveland Colorado for over 20 years and take pride in the high quality work we do. 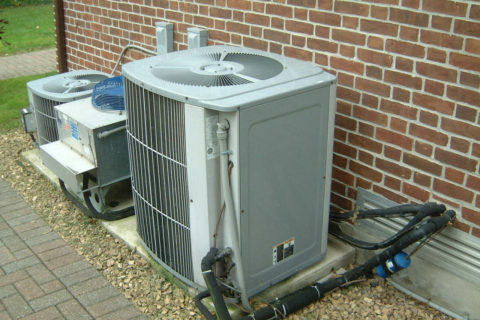 The experts at Loveland Air Conditioners have the knowledge and equipment necessary to repair any type of air conditioning unit. 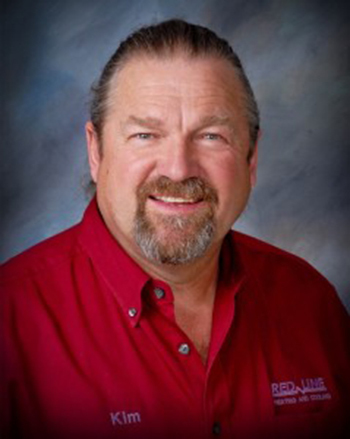 We have been servicing air conditioners for many years and take pride in our work. 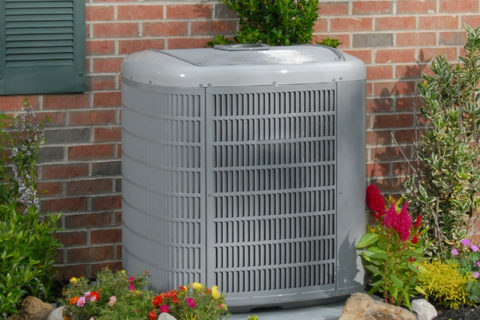 Loveland Air Conditioners has been installing AC units throughout the Loveland area for many years. 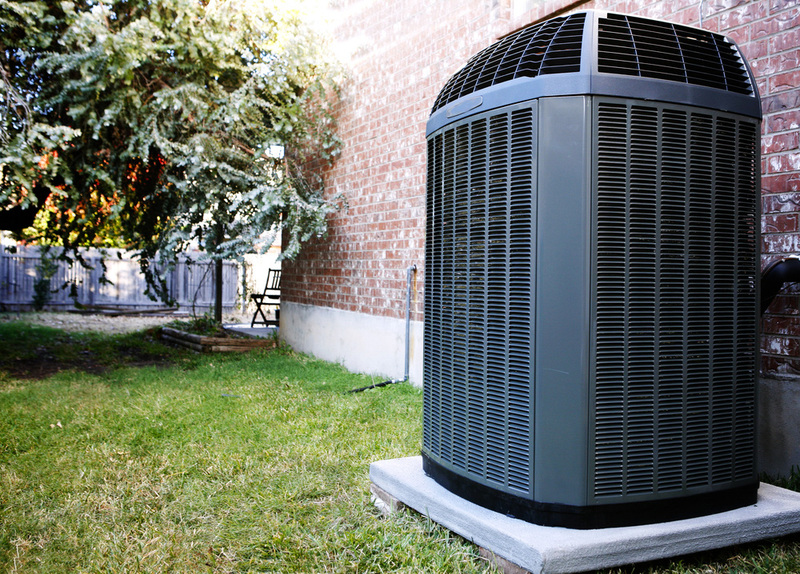 Our trained technicians and expert staff know how important having a working AC system is for you and your family. We repair air conditioners and HVAC systems all over the Loveland CO area. Loveland Air Conditioners will schedule a technician to come out to your home for a FREE central air assessment as soon as that same day. which include consultation, free estimates and supply of materials. We are ready to talk to you today! Whether you are looking to install an air conditioning unity for the first time or are looking to replace your old AC unit, you can count on Loveland Air Conditioners to install your air conditioner on time and within budget. Loveland Air Conditioners has highly trained technicians ready to get the job done right and we offer 100% customer satisfaction. Give us a call if your air conditioning system is making strange noises, stopped working, or if you are interested in reducing your energy usage with a more efficient AC system. 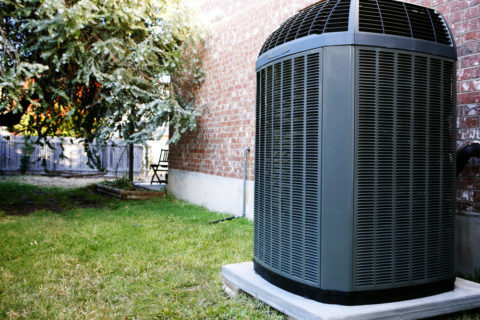 The experts at Loveland Air Conditioners offer high quality installation, repair and other air conditioner services throughout the Northern Colorado area. 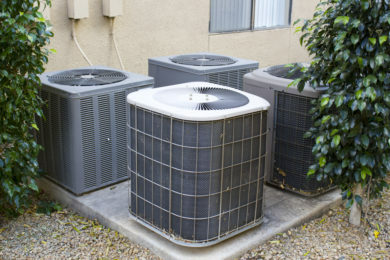 We have the experience, personnel and resources to make your air conditioner installation or air conditioner repair run smoothly. We will ensure your job is done on time and maintains our high quality standards,. Our choice of service plans are considered “best in industry” and will ensure your air conditioner continues working throughout the hot Colorado summers. 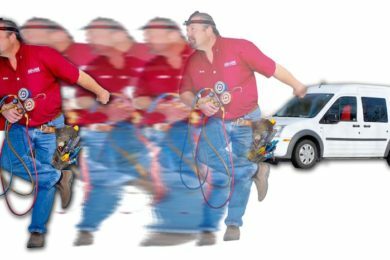 We offer a 2 year parts and labor warranty on all installations and repairs. You can trust the experts at Loveland Air Conditioners to ensure your AC system continues working throughout the hot Colorado summers. 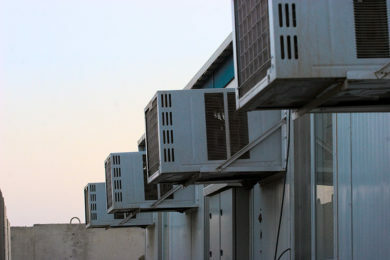 We work with the best manufacturers in the industry to ensure you are getting the highest quality AC systems available. Do you enjoy coming home to a cool home on a hot summer day? Contact Loveland Air Conditioners to learn how we can help you find the perfect air conditioning system that will stay within your homes budget. "We would like to thank Loveland Air Conditioners for an outstanding effort on our recent air conditioner installation. The project involved a very aggressive schedule and it was completed on time. We would certainly like to use their services again!"